Are you constantly traveling? Well, as a Hilton HHonors member, you can enjoy special treatment at all of their hotels and resorts. It's free to register, but the difficulty lies in climbing up their membership level. 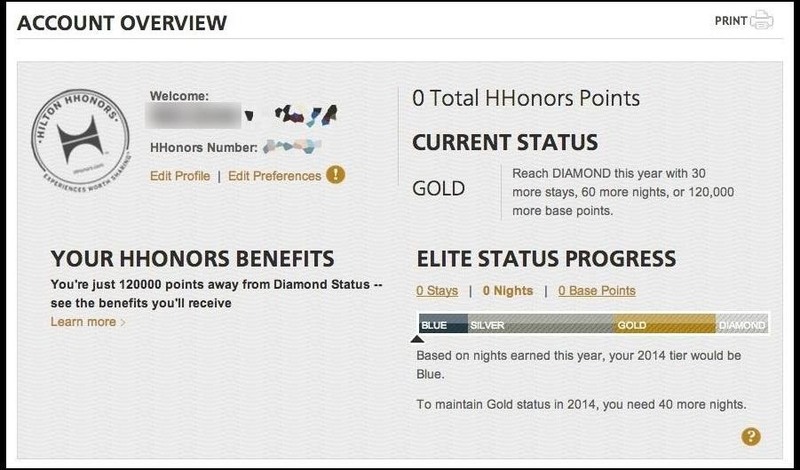 To reach Gold elite status, Hilton HHonors requires that you have a minimum of 20 stays, 40 nights, or 75,000 base points—all in one year. While this may very will be easily attainable for those with jobs that revolve around traveling, it's almost damn near impossible for the rest of us. If that doesn't sound great to you, then I seriously don't know what does. 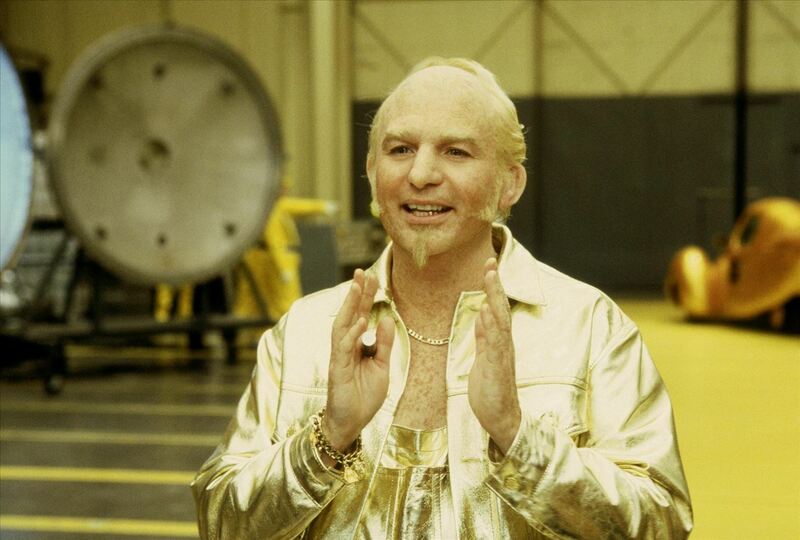 Room upgrades, late check-outs, free internet, and water bottles could all be yours, if only you were a Gold member. 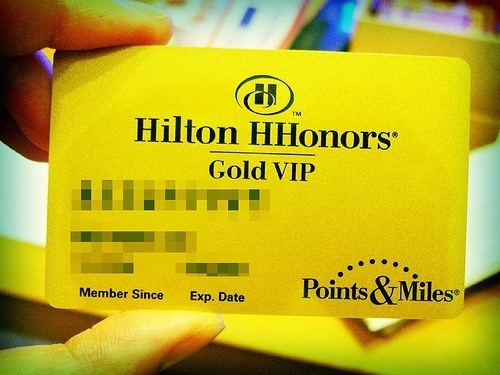 Hilton HHonors is currently offering Gold status to anyone that can provide a valid Visa Infinite card number. The only problem with that is that the Visa Infinite credit card is highly exclusive and only available to those of a particularly wealth. But... it seems that it's very easy to bypass Hilton's verification process, simply by generating your own valid 16 digit card number with the use of the Luhn algorithm, a formula that's used to validate such things as credit card numbers. Head over to the Points To Be Made blog for the full step by step instructions on how to use the Luhn algorithm to generate a fake credit card number that will qualify you for the HHonors promo. One you're done, just log in with your HHonors account and you should see that you now have a certified Gold tier account! Now, feel free to enjoy da finer things in life. Can one get into trouble by doing this......? I suspect this could be viewed as credit card fraud. It could be seen as a case of carding, though the end result isn't to steal money from the card owner's account. It could even be a fake or unused card number; Hilton's system probably has a really basic validation that wouldn't catch this. If it were a legit card number in use by someone, it's doubtful anything like credit card fraud would happen, since the card owner would likely never know his/her card was used without charge, and Visa would likely not pursue an expensive investigation, rather choosing to just issue another card to the owner if they noticed something strange. 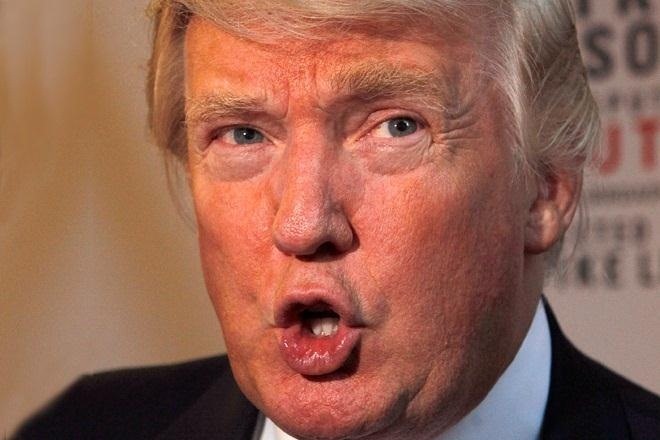 Even if investigated, it could lean more towards identity theft, since the owner's card was used to benefit from that person's status, not his wealth. Then again, I'm no lawyer. Though, if I were, I'd probably notice that little spelling mistake in their system, which says their "card will not be changed". Shouldn't that say charged? This works. I first tried a throw away, and was debating on merging it with an exhisting account, but then found that you can change your address on your exhisting account (to an AU address) then execute the hack and then change back to the exhisting address. Note: Don't know how long untill this is patched or if they care about tracking down exploits in the future. This offer is open to selected Visa Infinite cardholders residing within Asia Pacific, Central Europe, Middle East and Africa and who are enrolled in Hilton HHonors and register for the promotion.